The original, smaller version of our HOLSTER grande pill box, HOLSTER is a clip-and-go pill box with three slide-to-access compartments. The average daily pill box on the market today is sterile and utilitarian-looking. We wanted to create a three-compartment daily pill box that people would be proud to use and take out anywhere, and that would transform the thrice daily pill chore into a ritual to look forward to. The HOLSTER pill box integrates seamlessly into a busy day. It slides open with a small amount of thumb pressure and easily slides closed. Compartments hold pills of most shapes and sizes and contents are easy to remove. 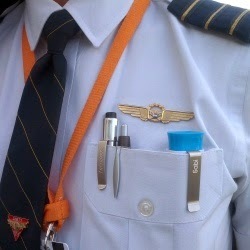 The HOLSTER pill box is convenient and clips to anything - a bag, a briefcase, a pocket - so that pills of all sorts, from prescription drugs and vitamins to aspirin and sleeping pills, can be accessed quickly, easily, and shamelessly - on flights, on the road, or at a trendy little café. This is really cool for someone who likes to be able to travel or do things without worrying how to carry their medications. This will also help you to remember to take them when you get busy and may forget sometimes. This is a great idea. The FOLIO pill box is made for those on a twice daily a.m./p.m. regimen of vitamins, supplements, or pills. It is a cut above the standard 14-door pill box and is much easier to load, with one universal lid. It’s also much easier to extract pills from the FOLIO pill box. With other pill organizers, it’s nearly impossible to get your fingers into the pill box compartments and it’s necessary to turn the entire pill box upside-down to shake out its contents. 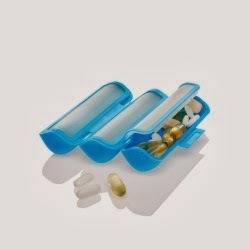 The FOLIO pill box features rounded compartments that make extraction of pills quick and easy. 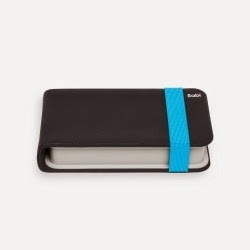 The FOLIO pill box is also much sleeker than any of the twice-daily pill organizers out there. It fits elegantly and stylishly into purse or briefcase, and can be taken out anywhere. This is a great way to put the pills you need for a few days in one great container. You can get the pills out without dumping it upside down. I love the way that it is easy to take anywhere you need to go. The DAYBOX pill box is Sabi's largest pill box, a weekly pill organizer for medication management featuring eight pill boxes, each inscribed with the day of the week (plus one extra!) and each with three extra-spacious pill box compartments, suitable for storing a large number of large-sized pills, vitamins and supplements. Eight individual daily pill boxes clip together to form a beautiful weekly pill box and easily detach so you can tote with you one daily pill box at a time. Each daily pill box is covered with a soft peel-back rubber lid that is easy on the hands to open and close, making loading with pills easy. Rounded compartments make extracting pills easy as well. The individual daily pill box fits well into any purse, bag or briefcase. The DAYBOX weekly pill box makes it possible for even the heaviest pill, vitamin and supplement user to tote and take their pills in style. This is really great for someone who has trouble remembering which pills to take and if they have already taken them that day. This is a great size for travel, also. The FOLIO grande pill box is our response to many customer requests for our weekly FOLIO pill box, only larger. This pill box is made for those on a heavier twice daily a.m./p.m. regimen of vitamins, supplements, or pills. Or for those who take large-sized vitamins or supplements. It is a cut above the standard 14-door pill box and is much easier to load, with one universal lid. It’s also much easier to extract pills from the FOLIO grande pill box. With other pill organizers, it’s nearly impossible to get your fingers into the pill box compartments and it’s necessary to turn the entire pill box upside-down to shake out its contents. The FOLIO grande pill box features rounded compartments that make extraction of pills quick and easy. 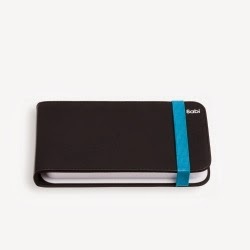 The FOLIO grande pill box is also much sleeker than any of the twice-daily pill organizers out there. It fits elegantly and stylishly into purse or briefcase, and can be taken out anywhere. This is great for people that have to take pills that might be larger than usual. Have you even how big vitamins are? I really liked this , it saves a lot of time. I received one or more of the products mentioned above for free using Tomoson.com. Regardless, I only recommend products or services I use personally and believe will be good for my readers. 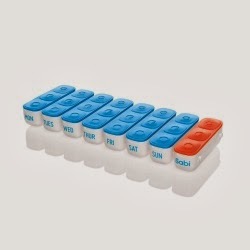 The TRIPOD pill box is a unique roll-open pill organizer designed to hold fish oil pills and other large pills, vitamins and supplements. Secured by an extra-strong closure, the TRIPOD pill box rolls open to expose three large compartments each covered by a hinged, clip-closed lid. While pill box compartments are designed to hold large supplements, they also come in handy for storing objects of all shapes and sizes, from tweezers, tampons, rolls of mints, and packages of gum to glucose tablets, makeup, lip balm, eyeglass repair kit, and sewing kit – any and all small necessities you may need to take with you on the go. The TRIPOD pill box is covered in soft, supple rubber and is nice to the touch. It is easy to open and close. It fits nicely into purse backpack, or can be toted in place of a bag. This is a good thing to have when traveling. It is easy to use and can be used for pills and other items you might need. It is just the right size and easy to use. I received one or more of the products mentioned above for free using Tomoson.com. Regardless, I only recommend products or services I use personally and believe will be good for my readers. CRUSH is for people who don’t like taking pills or who have difficulty swallowing them and instead choose to crush medications into a powder and ingest them in food and drink. Most pill crushers on the market require repeated twisting and untwisting to get the job done, and can be very difficult on the hands. In addition, most pill crushers out there can only crush small pills and cannot handle turning larger pills into powder. Finally, we couldn’t find one single pill crusher that doubled as a pill box. So, we created a pill crusher with real muscle that does most of the work itself and is ergonomic and easy on the hands and wrists. CRUSH quickly and effectively crushes all tablet types of all size, shape, and texture. And it’s a self-contained, all-in-one crusher-and-case. CRUSH is easy to clean and fun to use. We hope that when you use it you’ll be pleasantly surprised at how little it makes your hands work. We hope it will inspire you to take a moment to stop, listen to the snap and crunch, and appreciate the strength it takes to stay healthy. This is just what I needed. Sometimes when I have to take a pill it is too big and even if I cut it up it is still hard to swallow. I loved that I was able to crush the pill in no time without a lot of effort. I would recommend this to anyone who needs to crush their pills. Today is release day for three amazing Entangled Indulgence titles and we are excited to share them all with you. There's a little something for everyone this month so read on to find out more about them. Blackmail never felt so right. Celia Grant has spent the last ten years keeping her past at bay, building her Hollywood reputation as America's Sweetheart. 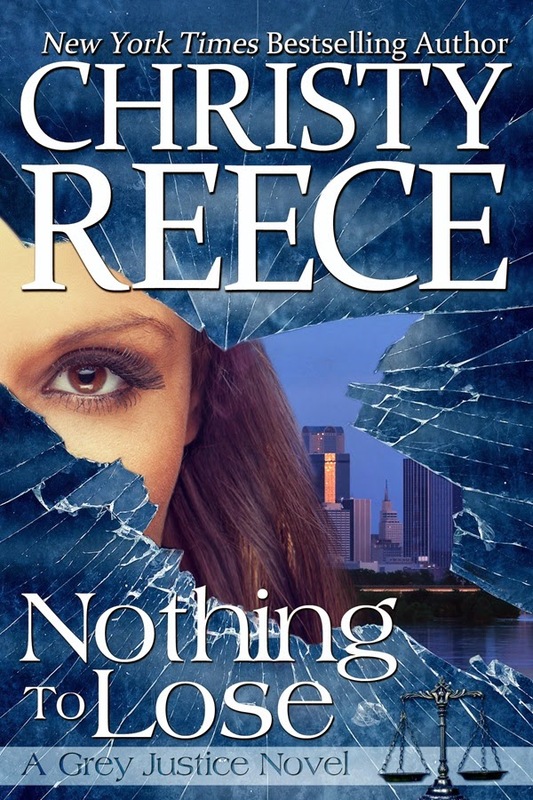 When ex-boyfriend Ryan Harrington threatens to reveal her darkest secrets, she has no choice but to return to Demo, Kansas, and the people she left behind. In exchange for Ryan's silence, she will appear in a reality television show that promises to save his family's legacy. Ryan Harrington knows an opportunity when he sees one, and using Celia to save his family is one he can’t ignore. But he didn’t count on the pull they still have on each other. Celia reminds herself that she and Ryan were never destined to have a happily ever after ending like in the movies she stars in. 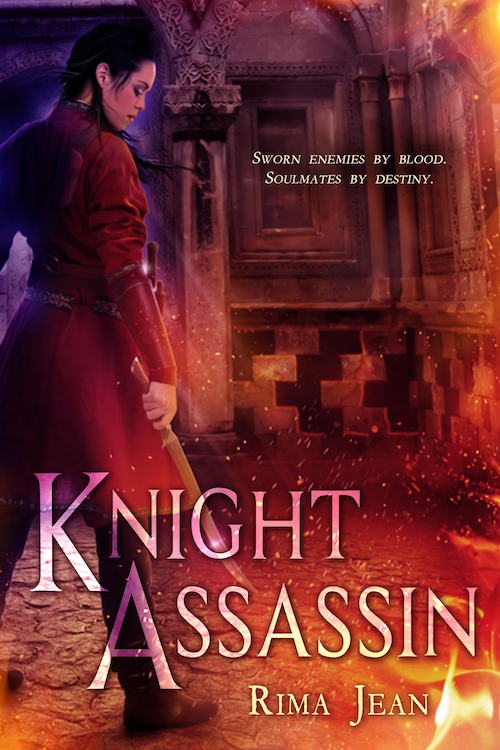 But even as the ghosts of her past refuse to be suppressed any longer, she finds herself tempted by the hopes of a love she never thought she could have. 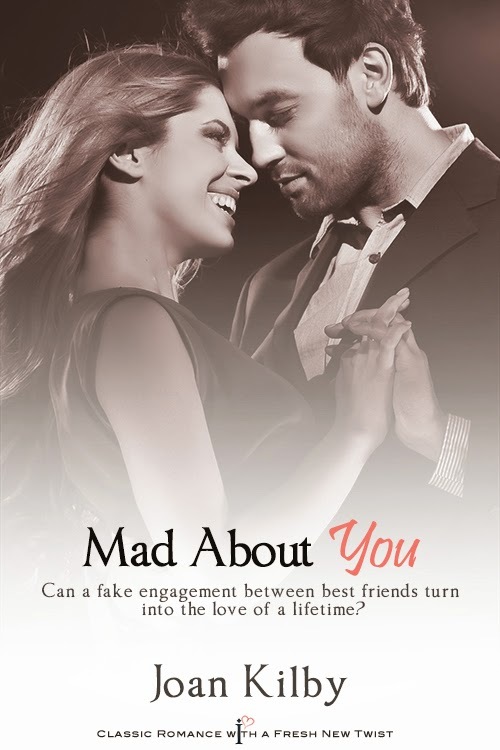 Between secrets, fame, and love, Celia’s made the riskiest return of all. For the sleepy, seaside town of Vivian, life is usually just another day at the beach until a rash of bizarre robberies occur with one thing in common—the DNA lifted from the crime scene belongs to a dead man. Fourteen-year-old Goldie Rich is hardly concerned about that. She has enough problems dealing with her annoying guardian for the summer, older sister Gema. Goldie’s problems escalate when she finds a pendant necklace washed up on the beach. The pendant contains the souls of zombies created by an evil sorcerer. Goldie must wear the necklace until she frees the souls, but to accomplish this, she has to confront the zombies face to face. Goldie seeks help from her best friend, eccentric and free-spirited Rita. Although the pair’s zombie hunting exploits get them into huge trouble, they uncover the truth about the town’s robberies and how the secrets of Goldie’s past will define her future. After working an assortment of jobs which include a computer programmer, marketing director, and substitute teacher, T.W. Kirchner decided to concentrate on her second loves, writing and art. 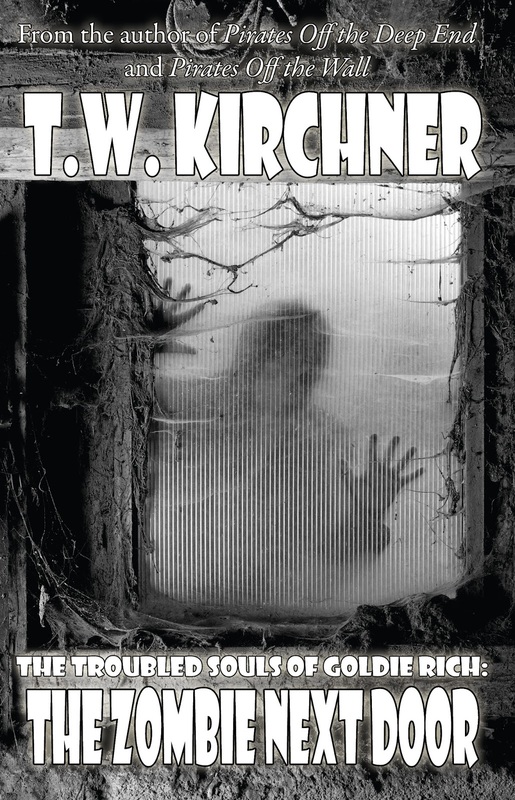 Her first loves are her husband, two children, and furry menagerie known as the Kirchner Zoo. Other published books by T.W. Kirchner include Pirates Off the Deep End and Pirates Off the Wall. 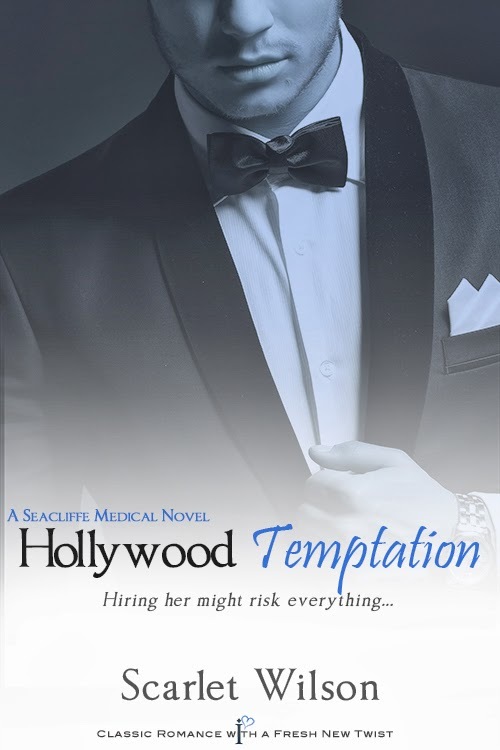 About the book: Hollywood surgeon Colt Travers needs a new receptionist ASAP. When the adorable—and completely broke—Selena Harris comes in needing stitches, he takes a risk and hires her on the spot. She can pay off her bill, and he won’t have to answer the phone anymore. They're opposites in every way, and she's exactly what he doesn’t want in a woman—impulsive, carefree, and amusing. He's trying to resist her, but the longer she's around, the further he sinks into temptation. Her eyes kept flickering back and forth to him and she was biting her lip. It was obvious she wanted to say something else. Unexpected. Totally left field. A fellow sci-fi freak. Fantastic. This woman just got better and better. Her eyes widened, the excitement clearly visible. “Spill,” she demanded. There was something so nice about this. Someone else who appreciated his love of all things sci-fi. And this wasn’t some ploy to try and endear herself to him. No woman could possibly know all these things without being a true fellow fan. Finally someone he could talk to about who was the best Star Trek captain, and which was the best Star Wars film. The last woman he’d dated had given an obvious shiver of distaste when she’d seen his collection - the kind that made him feel like a high school geek. Not the most romantic turn-on in the world. He tried not to grin. He couldn’t resist, no matter how hard he tried. “Do you always go to bed early, Selena? You don’t strike me as the type.” The smell of her perfume was drifting into his nostrils. It was sultry. Something sensuous and spicy. Their gaze met. That green again. Even in this dim light it was impressive. Kind of like the eyes you would expect on a temptress or a siren, wooing men in just by looking at them. He couldn’t stop smiling around her. Nor could he stop the range of X-rated thoughts he was having about her. Helen would kill me. Twice, without a second thought. Then there was the fact she was paying off a bill and the fact she’d told him she’d just been dumped by her boyfriend. The last thing he wanted was a rebound fling. But he wasn’t listening. Not at all. He felt an instant response in his body—one that was entirely inappropriate for their surroundings. Since when did she sound so husky? Boy, she was good. Author Bio: Scarlet Wilson wrote her first story aged 8 and has never stopped. Her family have fond memories of ‘Shirley and the Magic Purse’ with its army of mice, with names all beginning with the letter ‘m’. An avid reader Scarlet started with every Enid Blyton book, moved on to Sweet Valley, and many years later found romance novels. Her fiancé has never read one of her books but believes all the heroes are based on him. And because he’s never read any of her books Scarlet is quite happy for him to keep thinking that! 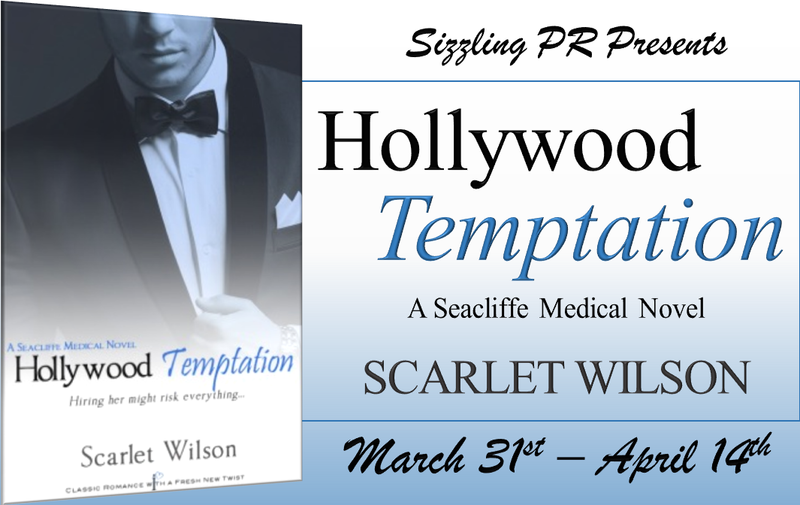 Scarlet writes for Harlequin Mills & Boon Medical and Romance lines and Entangled Publishing. Scarlet lives on the West Coast of Scotland with her fiancé and their two sons. Hoppy Easter Eggstravaganza Giveaway Event!